Doctor > Patel, Nijal V., M.D. 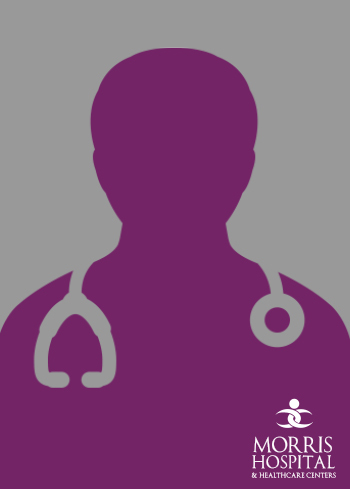 Dr. Nijal Patel is a hospitalist at Morris Hospital & Healthcare Centers. He cares for patients at the Morris Hospital main campus, 150 W. High St., Morris. The phone number for Morris Hospital & Healthcare Centers is 815-942-2932. About Nijal V. Patel, M.D.